I know what it takes to be a great teacher, the stress, the time, the energy… I could go on and on! I also know that we crave time to ourselves and our families. 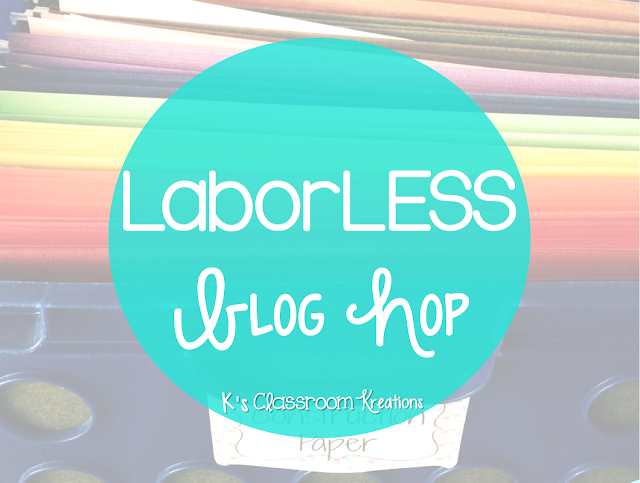 Let me tell you, I am all about saving time, especially in my classroom. One way that I do this is by using LOTS of hanging file folders. 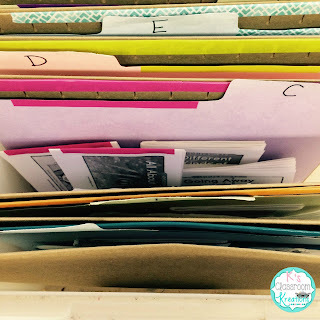 Here are a few different ways that I use them to organize. 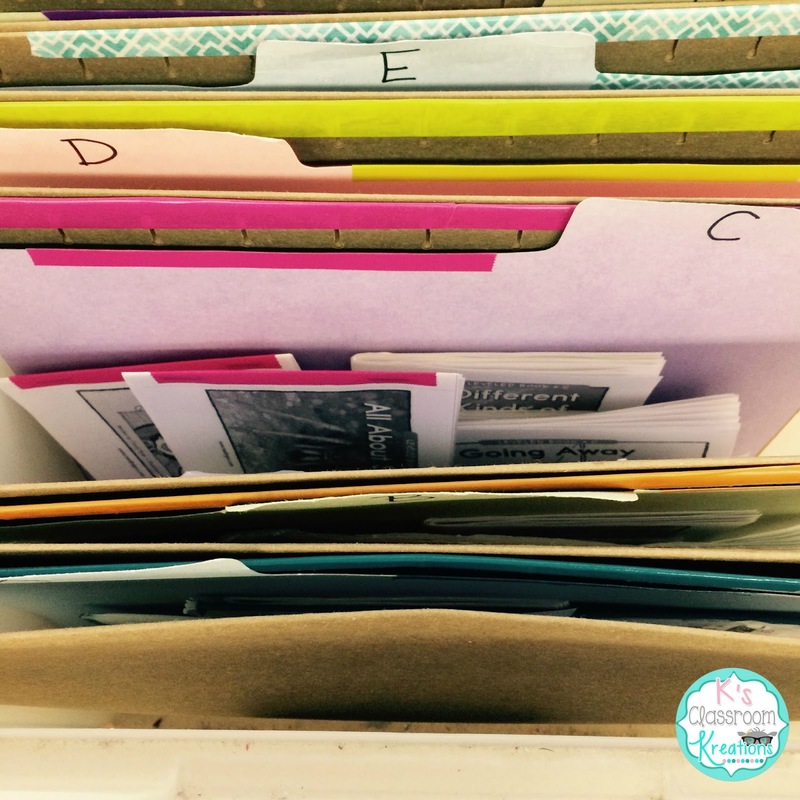 I find that staying organized really does help me work smarter and not harder. Like many teachers, I ask my students to read at home each night. The majority of my students are from low income families and do not have access to books once they leave home. While nothing can take the place of "real" books, these leveled readers from Reading A-Z do help. I print a variety of titles and use washi tape to color code them by level. The real time saver in this process is that my first graders can switch out their own books each morning by matching the colors. Instant student responsibility, on-level reading, and the perfect excuse for my washi tape addiction. 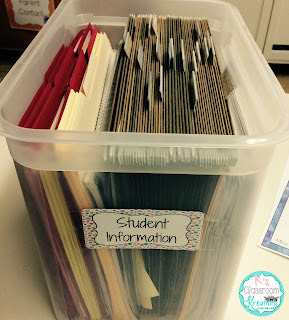 I have used a small hanging folder box for years to hold student information. I put all of my attendance/parent notes, contact info, behavior documents, and assessment information in this box. 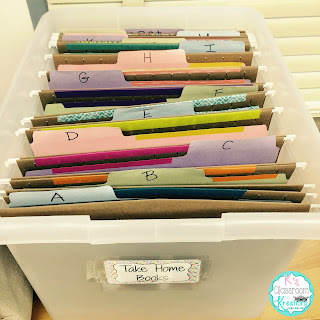 Because it is easier to carry than my filing cabinet, :) I can bring home work if I need to or just pull a folder on the go. One problem that I wanted to tackle this year was finding a way to organize my books. I have thousands of children's books organized in my library by topic/author/genre. However, I also have many books (mentor texts) that I do not want to have to search through my library for every time I need them. I started by putting all of my Math Mentor Texts together by standard. Then, I simply hung them in hanging folders inside of my filing cabinet. I also have worksheets and lesson ideas sorted by standard. 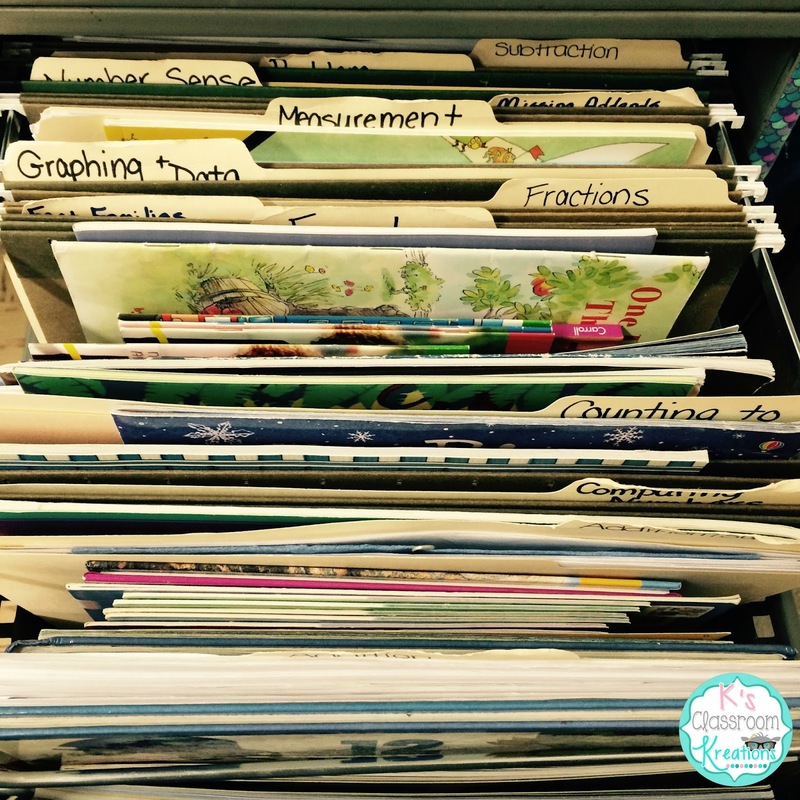 Now, when it is time to plan each week I can grab a folder and have all of our resources at my fingertips, as well as a guaranteed way to incorporate literacy into math. 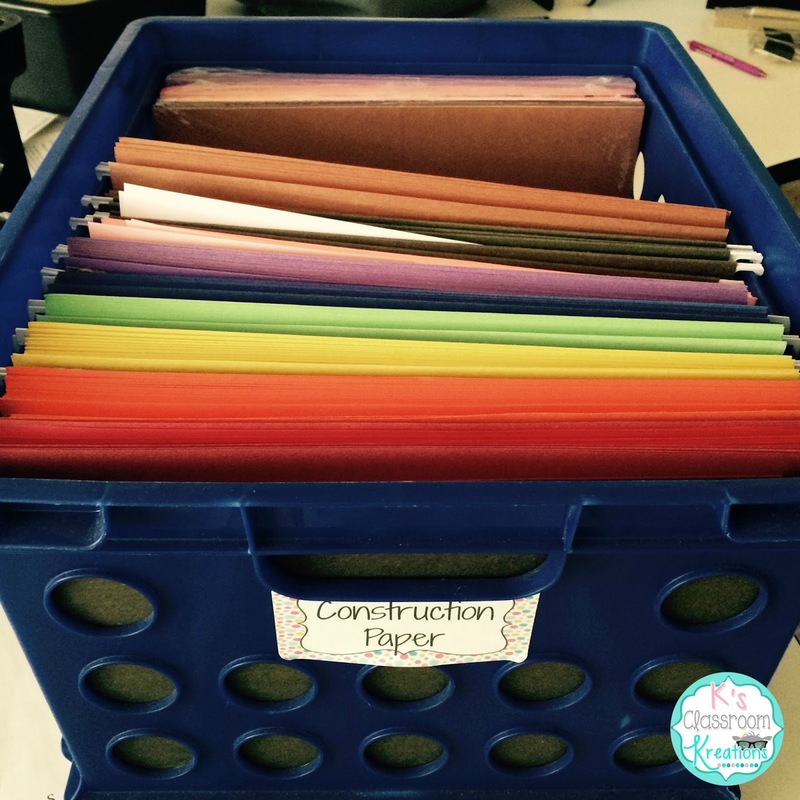 The last way that I decided to use hanging folders this year was as a way to organize my construction paper (of course in rainbow order!). I hated trying to pull out one piece only to make a mess of the whole stack. I can also see which color I need to get more of without disturbing all of my other supplies. 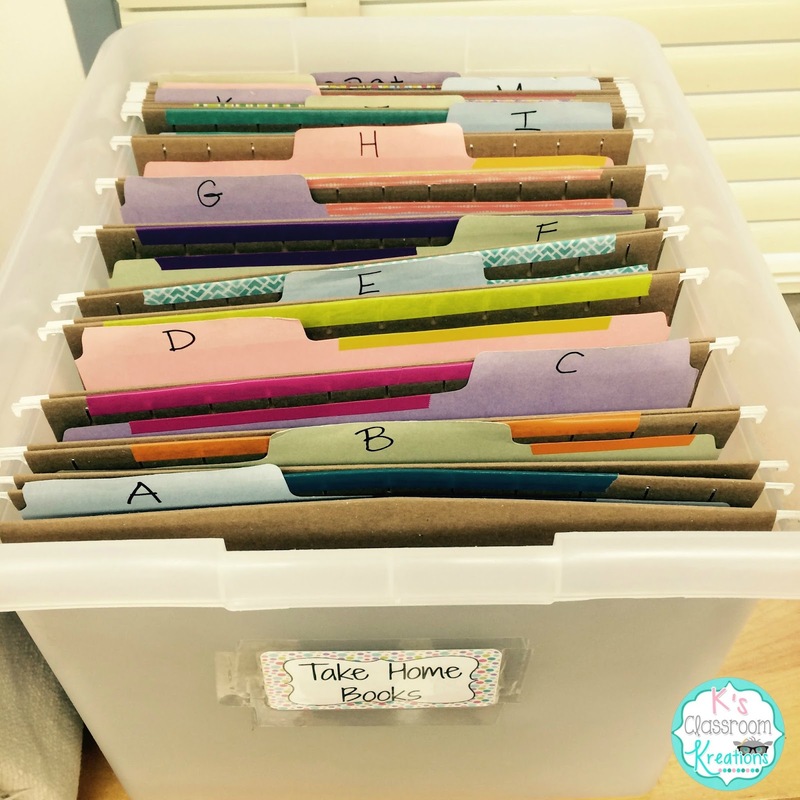 Do you have a favorite way to use hanging file folders? Ok, now for some honesty. When I get home I need some time to relax and unwind. To do this I usually sit in front of the TV and stare at whatever channel happens to be on, usually HGTV or Food Network. Once my mind feels less like mush and my feet feel less like bricks, I can function again! When I am not in the mood to be a big blob I do like to get creative! One way that I do this is by hand making cards. 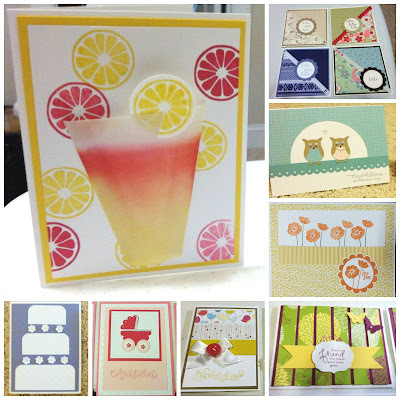 Here are a few that I have made in the past. 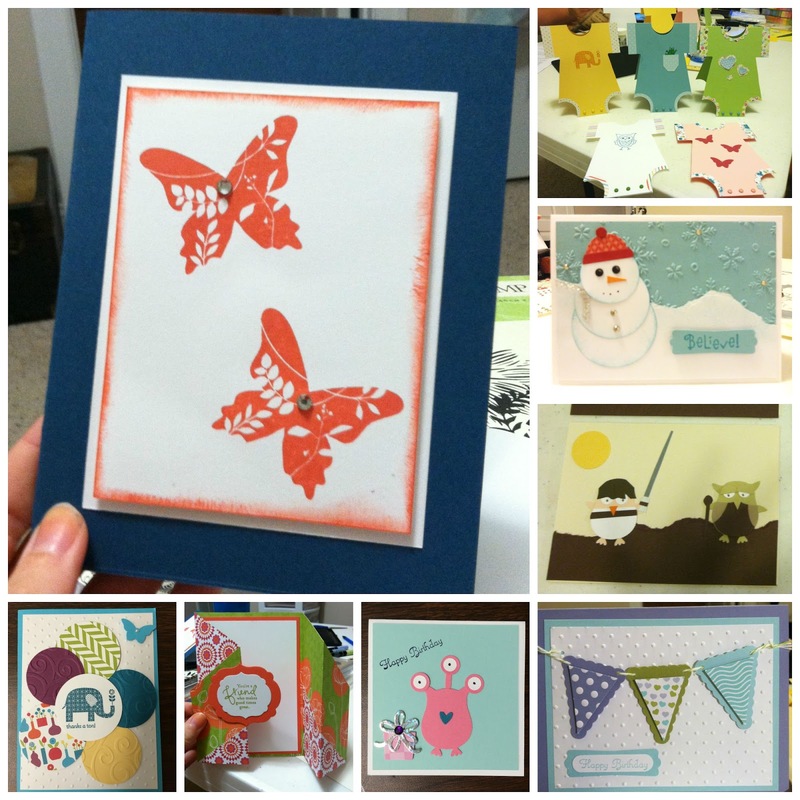 Having a hobby that allows me to be creative really is helpful. I know that if I am not careful I will dedicate all of my time to teaching and TPT and not allow myself to shut off my teacher brain (let's be real, it's never off, but at least I can aim for dimmed). It really is all about finding a balance and occasionally doing something just for myself. What hobbies do you enjoy most? If you are looking to get your classroom organized, here is the product for you! I did my best to take all of the thinking out of setting up a new classroom. 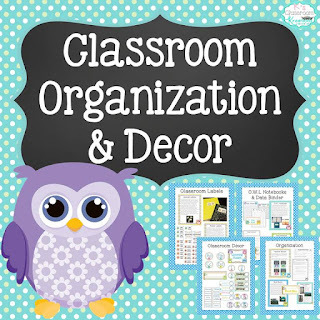 This OWL themed classroom product includes dozens of labels for notebooks and folders, Data Binder materials to help with keeping track of assessments, Homework Binders to help with student organization and parent communication, a behavior chart, dozens of pages of classroom decor, and more! 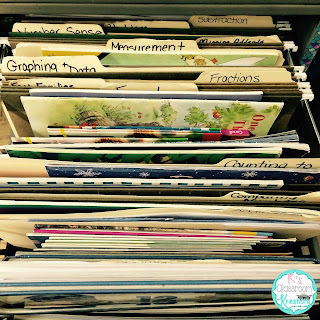 Even if your classroom is already set up for the year, the organizational tools in this product are so worth it. I also will be posting soon on how my whole school uses these products and will be adding additional themes. 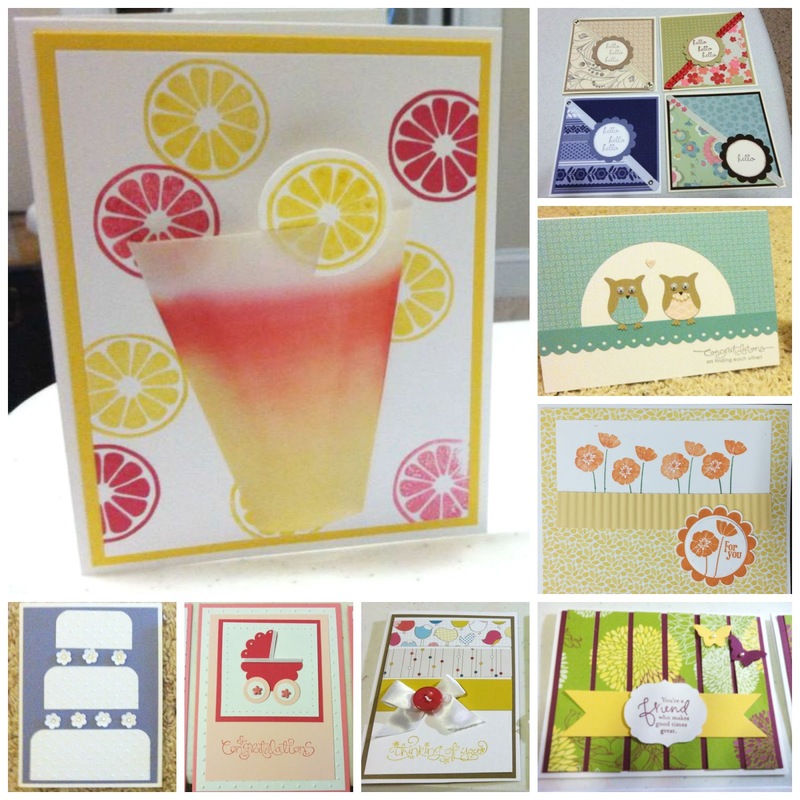 Be sure to follow me on TPT if you'd like to be notified when they are uploaded. It is also available with an Ocean theme. I hope you were able to gather a few new ideas and are taking time to relax!